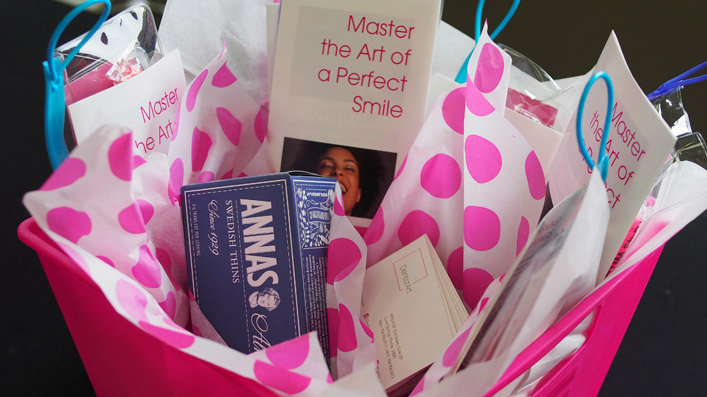 Each month we raffle a surprise gift certificate, a perfect gift to celebrate you have been responsible with your Smiles and are Mastering the Art of a Perfect Smile. 1. Earn 2 entries when you start following us in any of our social media: Facebook, Twitter, Instagram & GooglePlus. 2. Earn 1 entry for each like you give us on our daily posts. 3. 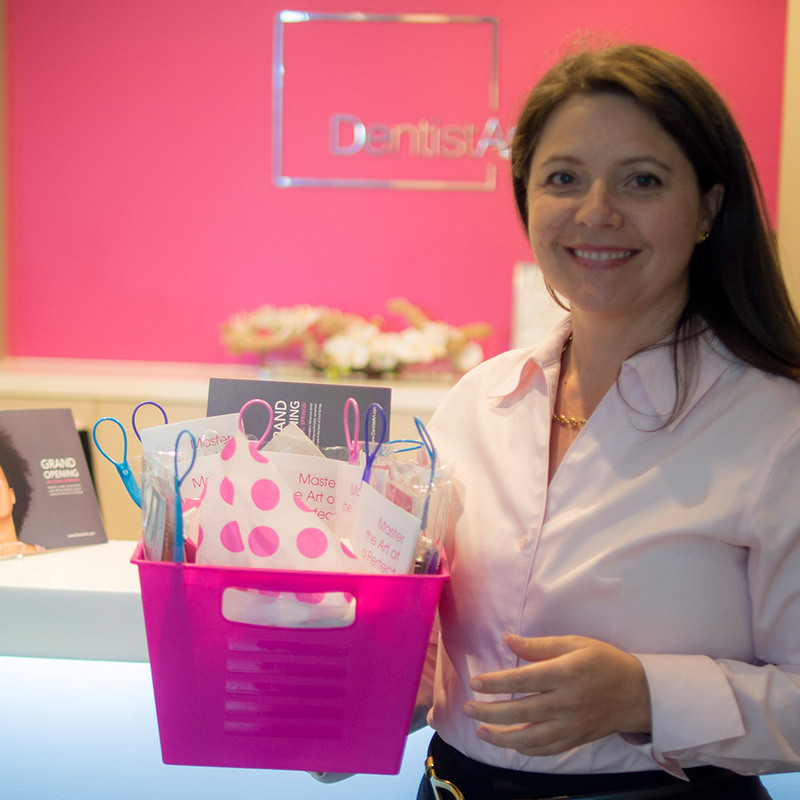 Earn 2 entries for each review you write about your experience at our dental clinic in our page in Yelp.